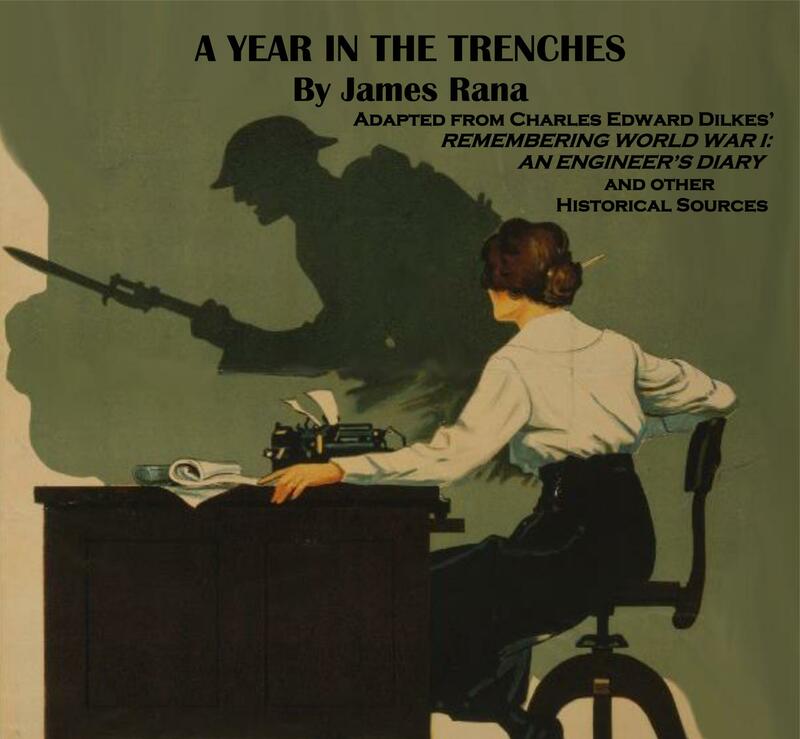 New Jersey Theatre Alliance will present a staged reading of A Year in the Trenches at Bickford Theatre at Morris Museum in Morristown. This new play written by James Rana(right) and developed with East Lynne Theater Company of Cape May was commissioned by New Jersey Historical Commission and New Jersey State Council on the Arts. The play is based on the experiences of Sgt. Charles Edward Dilkes, a New Jersey combat engineer with the First Division of the American Expeditionary Forces, who fought in the battlefields of France and joined the Allies in their triumphant march through Luxembourg during the Great War. Dilkes, who was born in Philadelphia but spent the rest of his life in New Jersey, appears in the play alongside a medley of contemporaries: poet Joyce Kilmer, pilot Kenneth Russell Unger, nurse Amabel Scharff Roberts, “Hello Girl” (switchboard operator) Grace Banker, and other New Jerseyans who went to Europe in 1917, when the United States entered World War I. The play is based on Dilkes’s memoir, Remembering World War I: An Engineer's Diary of the War, as well as other sources. This free reading, directed by Eric Hafen, Artistic Director of Bickford Theatre, is one of dozens of events being offered to New Jersey residents and visitors throughout March as part of The Stages Festival, a statewide festival of theatre offering over 80 theatre performances and programs for children and adults free of charge or at significantly discounted rates ($2 to $20). For a full listing of events, program details, and registration information visit stagesfestival.org. A Year in the Trenches will have additional readings at the Toms River branch of the Ocean County Library on April 28 and at McGuire Air Force Base on July 18. East Lynne Theater Company will give the play a full production in the fall of 2017. Founded in 1981, New Jersey Theatre Alliance was the first statewide service organization for professional, not-for-profit theatre companies in the United States. The Stages Festival is made possible in part by funding from the New Jersey State Council on the Arts/Department of State, a Partner Agency of the National Endowment for the Arts; Bank of America; The Horizon Foundation for New Jersey; The Blanche and Irving Laurie Foundation; and PSEG Foundation. Additional support is provided by individuals, corporations, and foundations such as The Smart Family Foundation, The F.M. Kirby Foundation, the Geraldine R. Dodge Foundation, Prudential Foundation, and The Fund for the New Jersey Blind. The staged reading of A Year in the Trenches is part of New Jersey Theatre Alliance's Stages Festival and is made possible by the generous support of New Jersey Historical Commission and New Jersey State Council on the Arts. 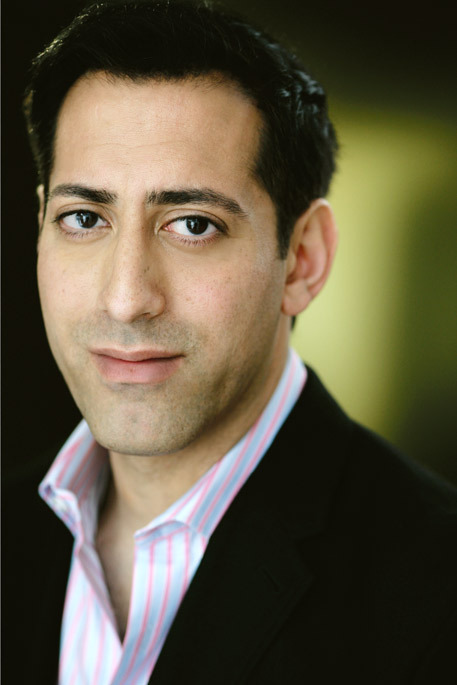 Since its inception, New Jersey State Council on the Arts has been a co-sponsor of The Stages Festival.